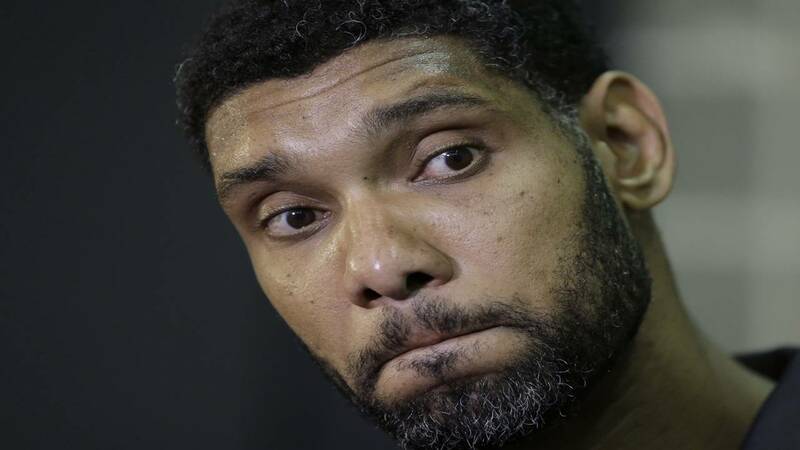 SAN ANTONIO - San Antonio Spurs star Tim Duncan has filed another lawsuit against a former financial adviser who Duncan contends has cost him millions of dollars in lost investments. The lawsuit filed last week claims Charles Banks of Atlanta urged Duncan to invest $1.1 million in a cosmetics company that Banks said was profitable when it was actually about to become bankrupt. A local media outlet reports Duncan wants his investment returned to him and is pursuing punitive damages against Banks. Banks previously has denied the allegations. The NBA star filed an initial lawsuit in January that contends a series of investments enriched Banks but ultimately caused Duncan more than $25 million in losses. Duncan has said the losses came to light during a review of finances as part of his earlier divorce.